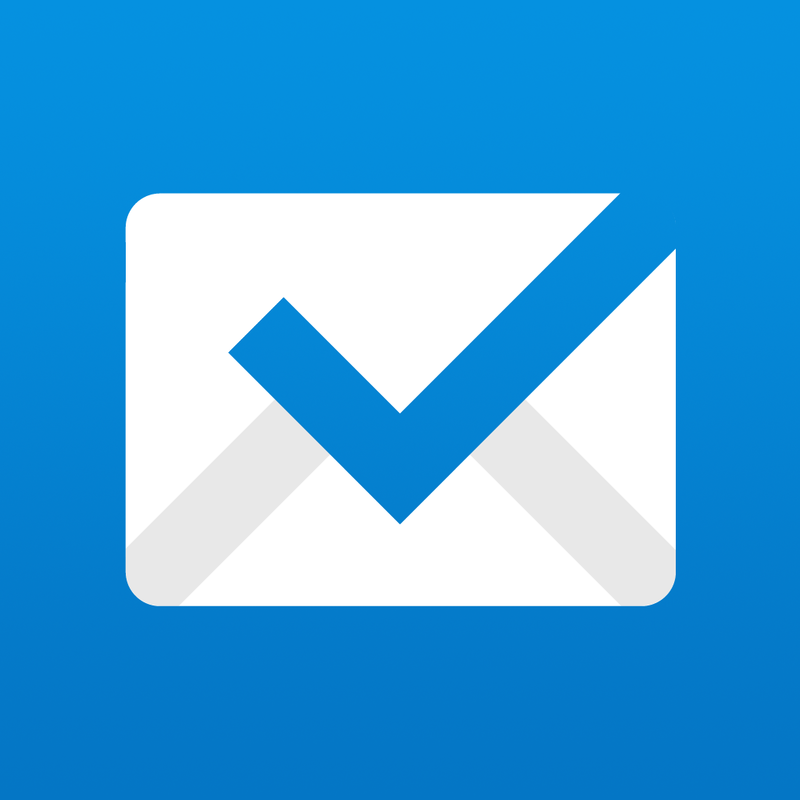 Boxer, the popular gesture-based email app developed by Taskbox, has just been updated to version 5.0, just over two years after its launch on iOS. 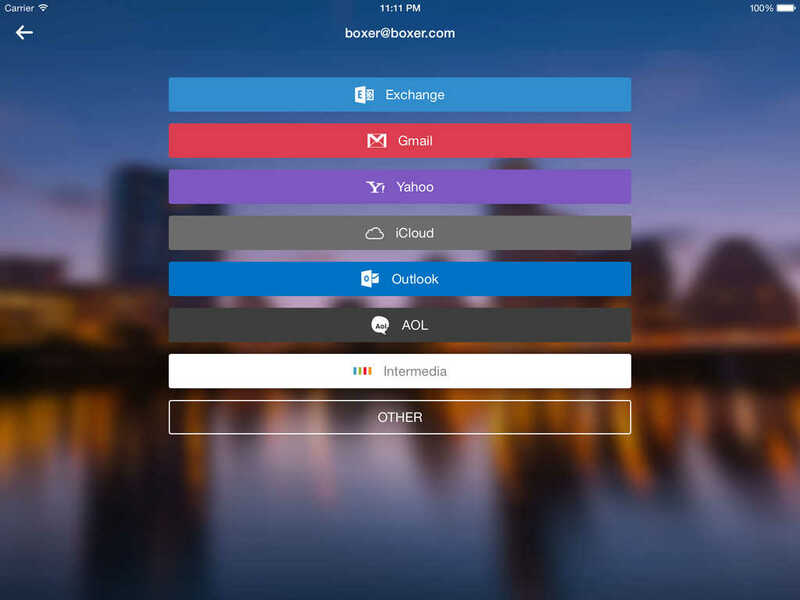 Boxer 5.0 introduces a major redesign (“from the icon up”) along with significant new features. “Boxer is pushing full steam ahead, so we thought a faster and more fluid logo and design was appropriate,” Taskbox notes. The app’s redesign includes optimizations for the larger and higher-resolution screens of the iPhone 6 and the iPhone 6 Plus. It also notably includes a new conservation view that makes for easier viewing of message threads. 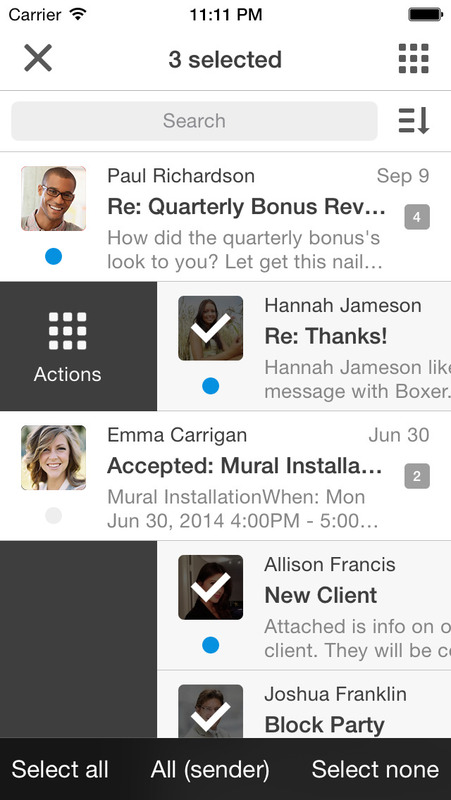 Boxer 5.0 also features the ability to delete, mark as unread, or otherwise take action on an individual message in a conversation. As well, it features the ability to bulk select emails from a specific sender to delete, archive, or apply another action to them all at once. 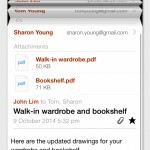 It also lets you swipe to go from one email thread to the next. Moreover, Boxer now lets you set the app’s automatic action after archiving a message, whether it’s to go back to the list view or to move to the next or previous message. 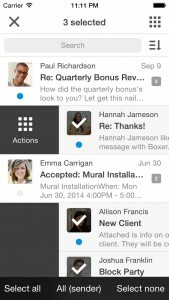 Improvements to IMAP and Exchange syncing are also included in Boxer 5.0. Compatible with iPhone, iPod touch, and iPad running iOS 8.0 or later, Boxer 5.0 is available now on the App Store for the special half-off price of $9.99 for the full edition and free for the lite edition. 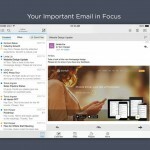 See also: Dispatch updated for iOS 8 and iPhone 6 with new gesture-driven composer and more, Gmail for iOS is now optimized for the larger screens of the iPhone 6 and iPhone 6 Plus, and Acompli email app updated with support for iPad, iPhone 6 and iOS 8.